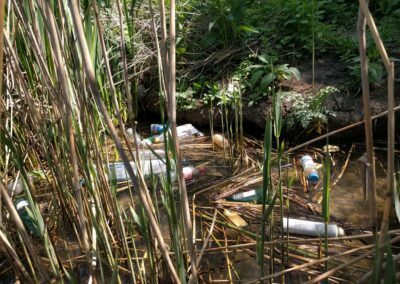 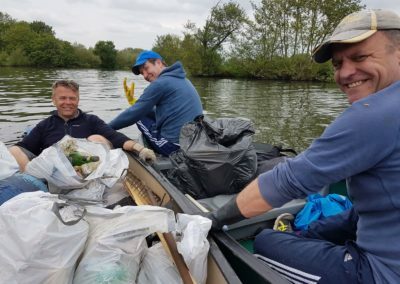 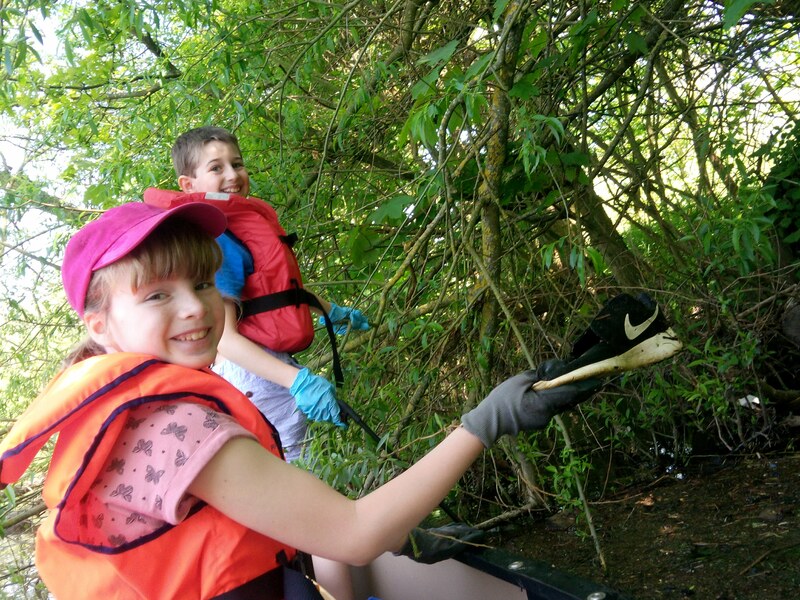 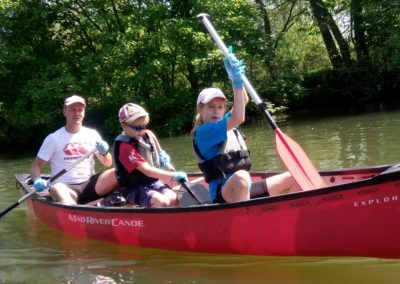 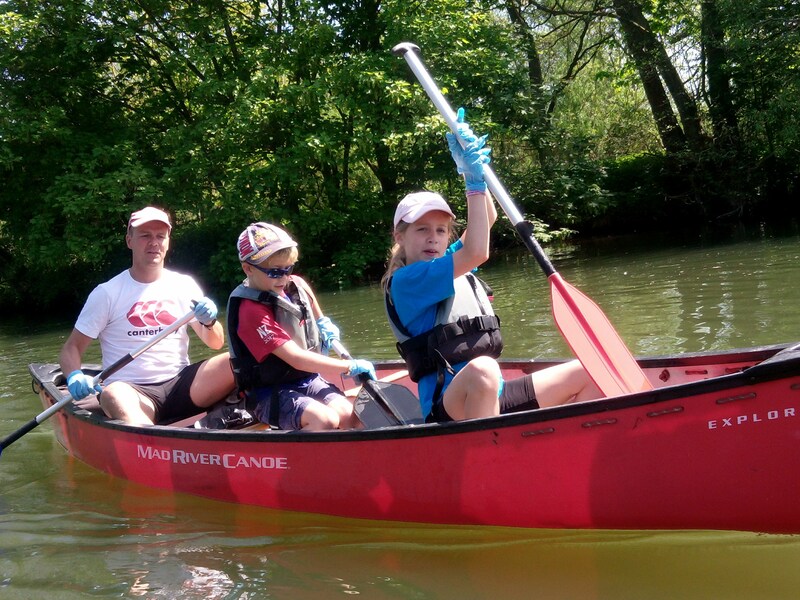 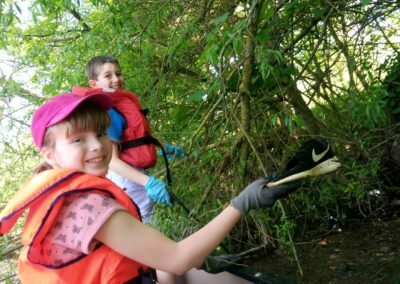 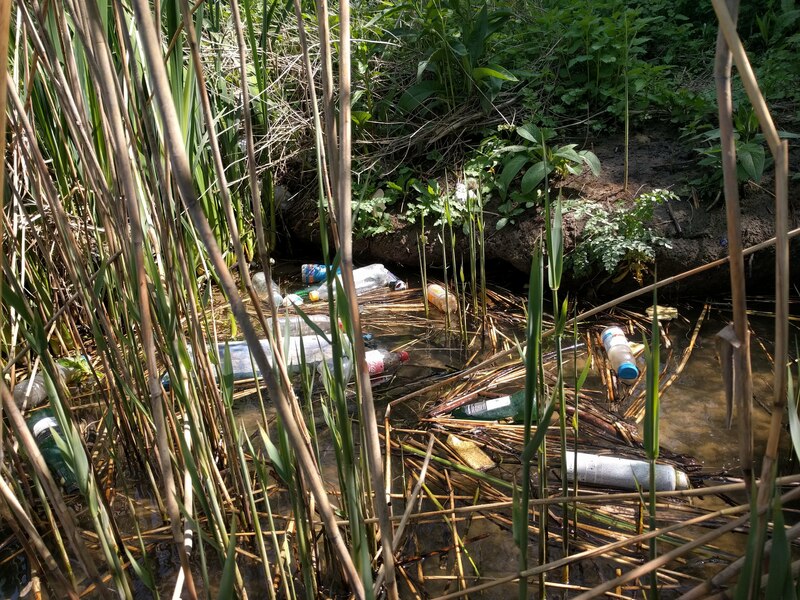 Please Join us for this year’s River Clean Up. 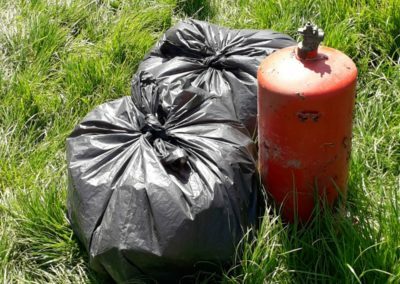 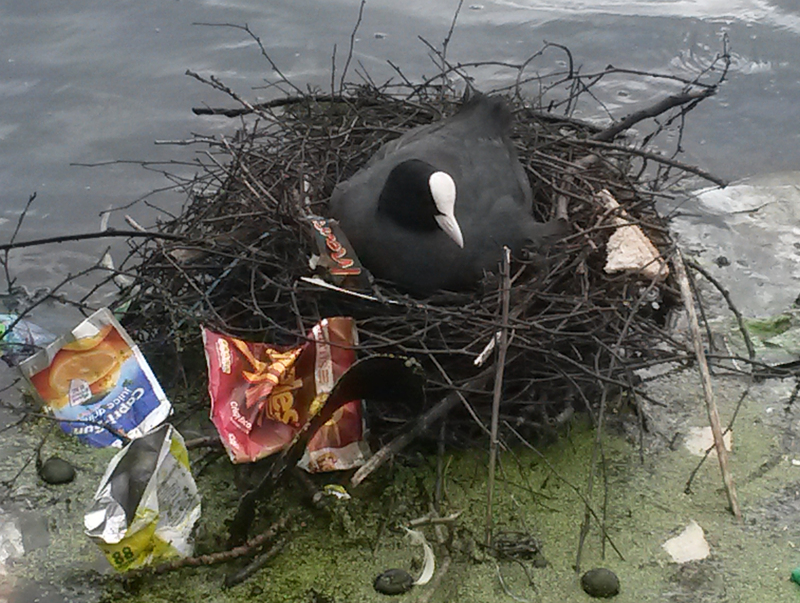 The rubbish is the worst we have seen for a few years already. 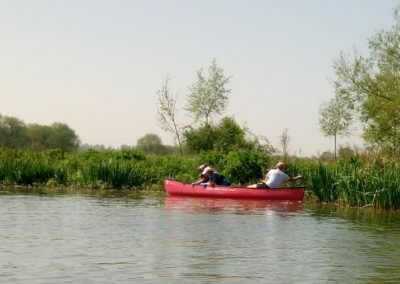 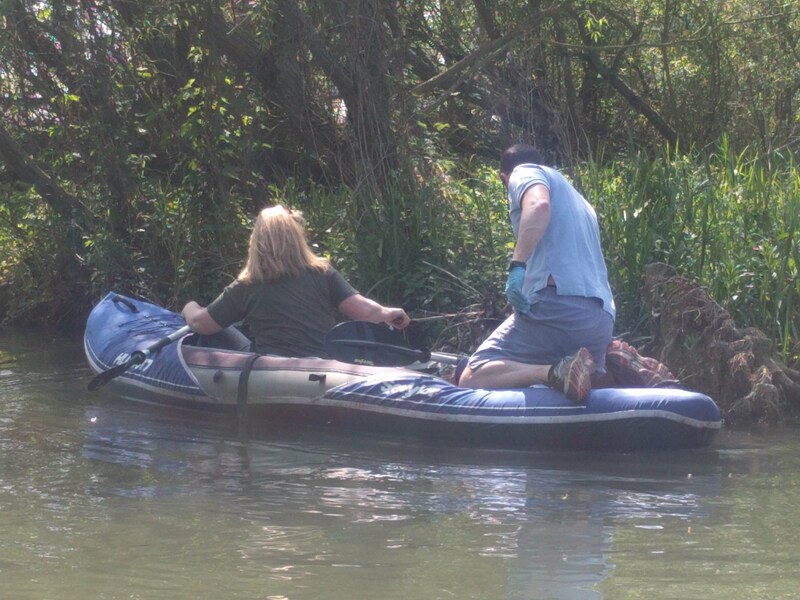 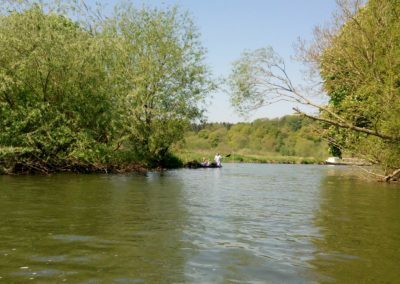 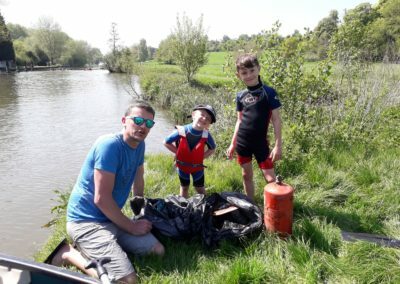 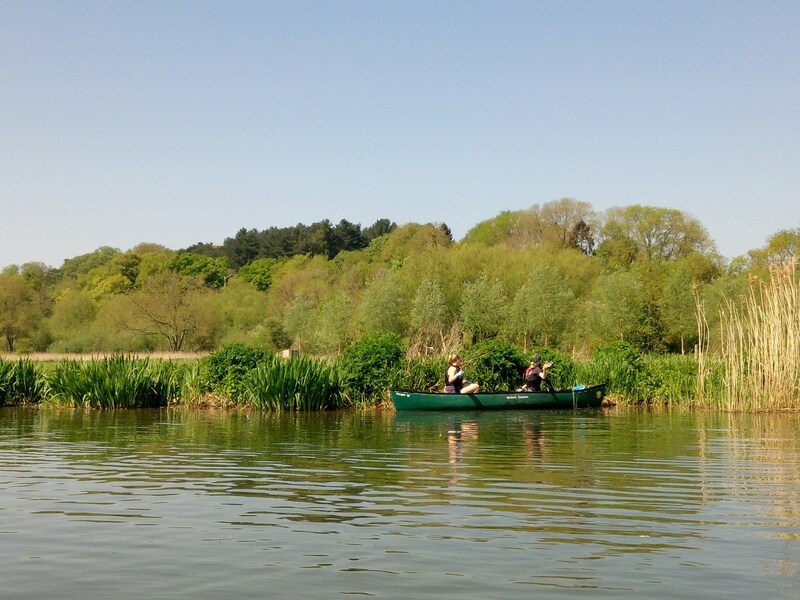 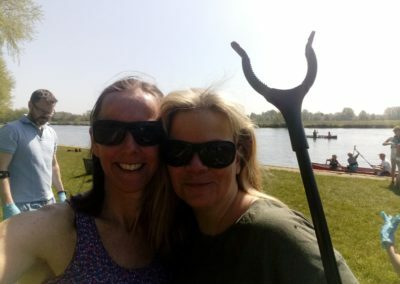 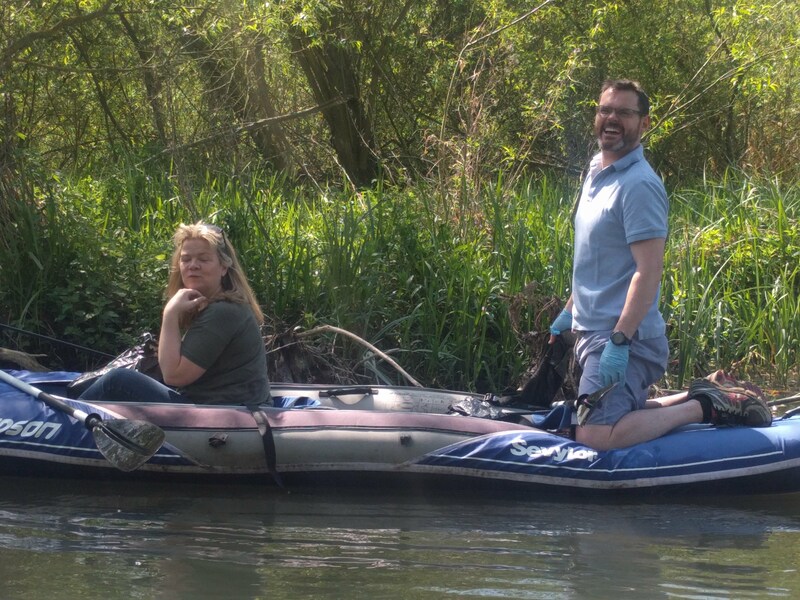 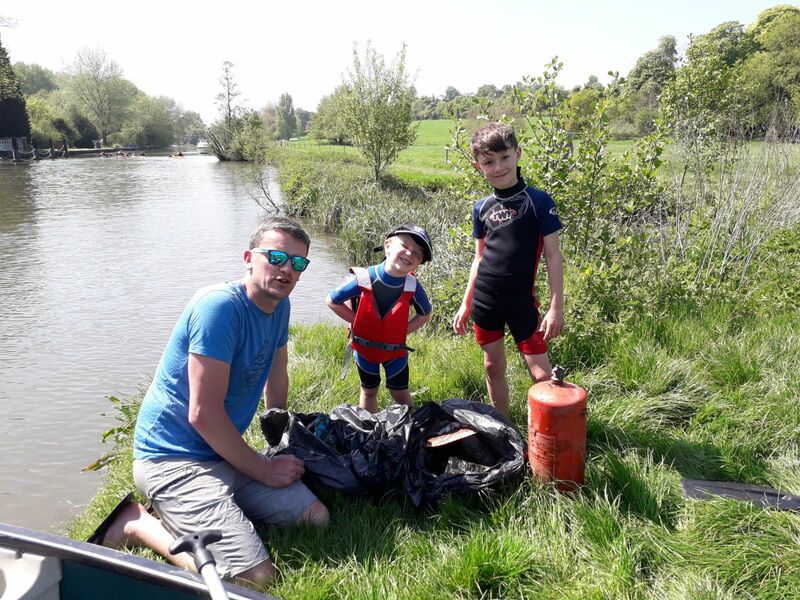 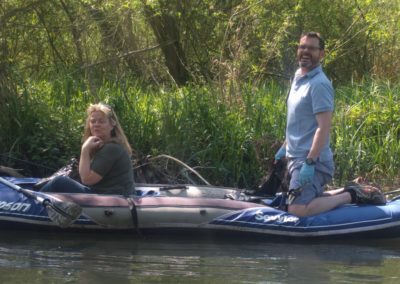 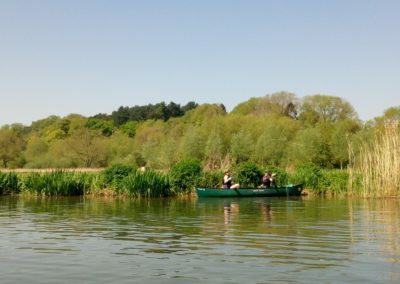 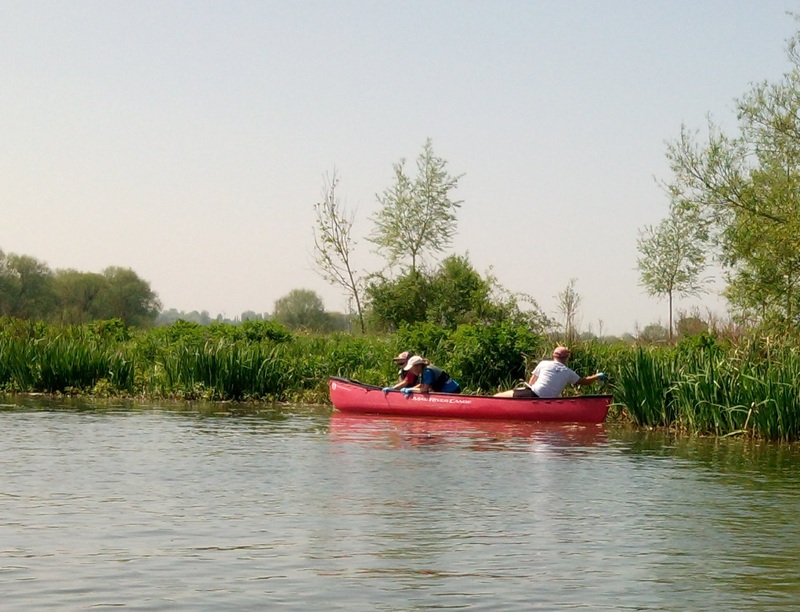 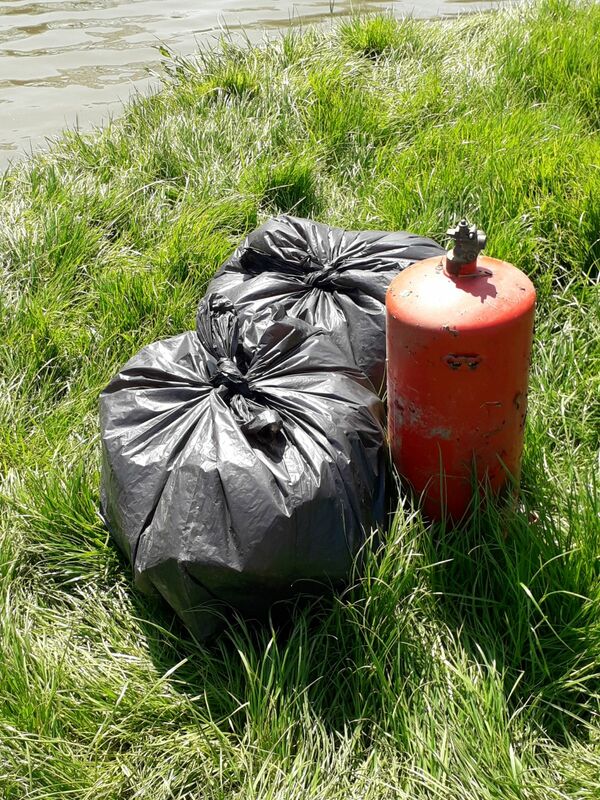 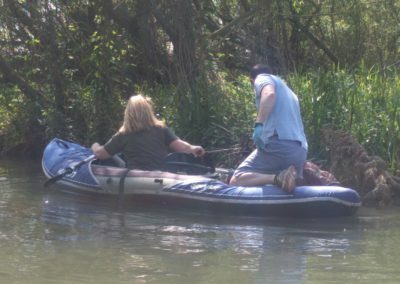 Bring your canoes, paddle boards, small craft OR your wellies and grab the rubbish from the banks. 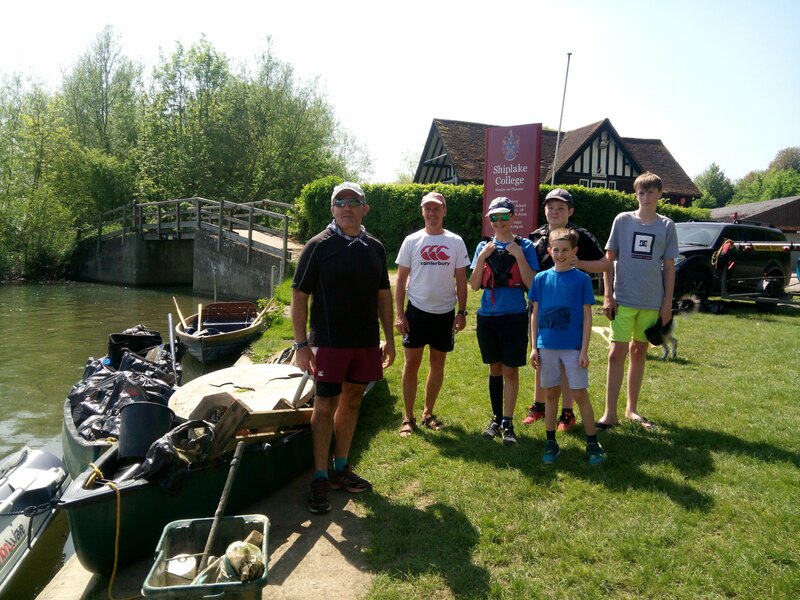 Launch Shiplake Lock or Sonning. 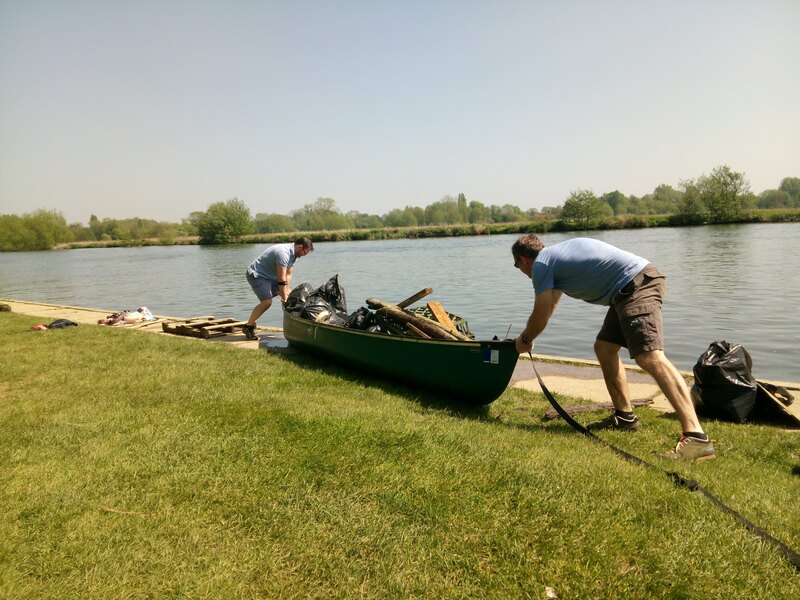 Please bring rubber/latex gloves, drink, snacks and sun cream (hopefully!). 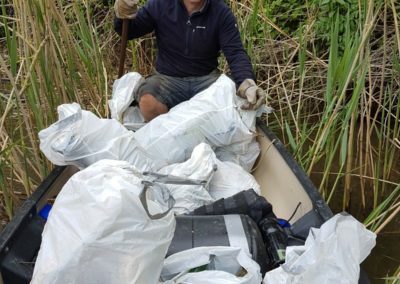 We will supply rubbish bags. 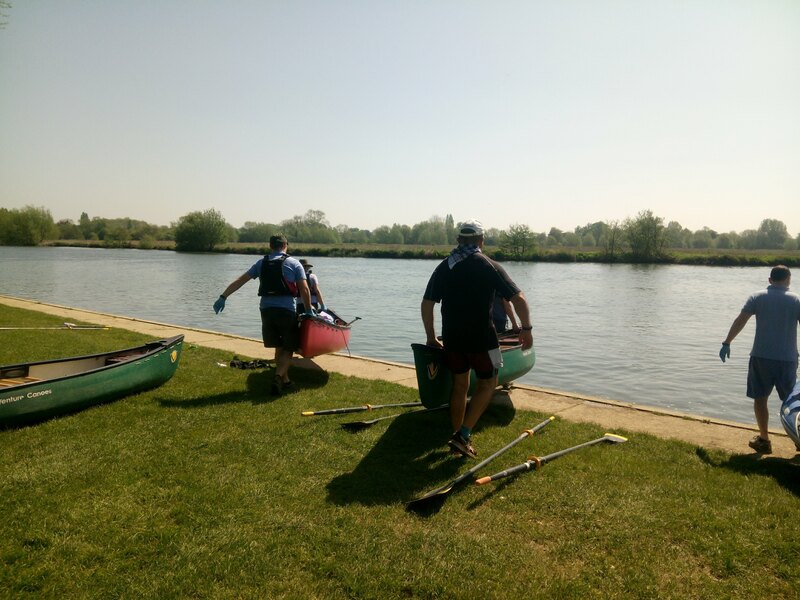 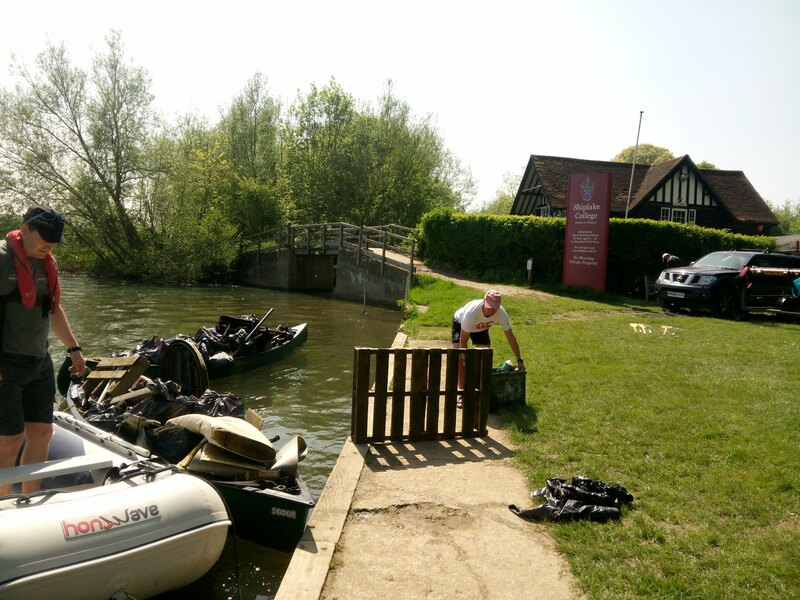 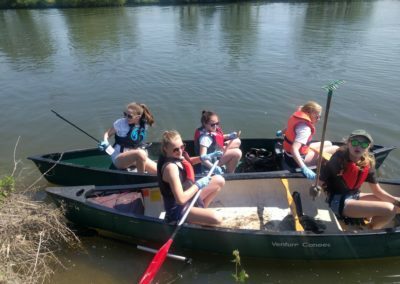 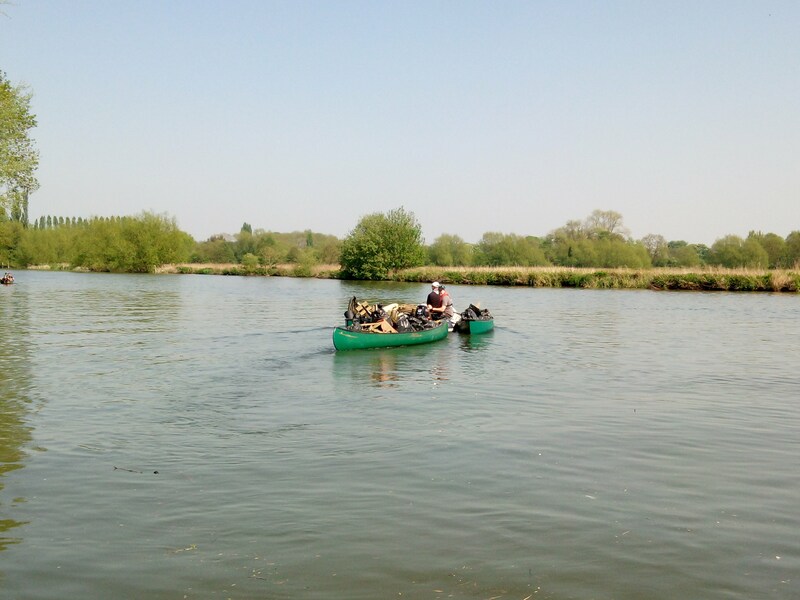 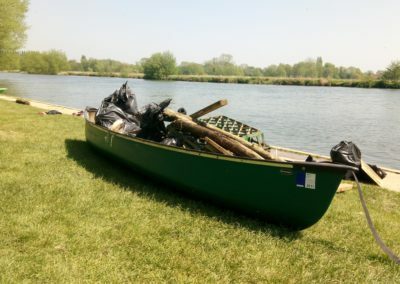 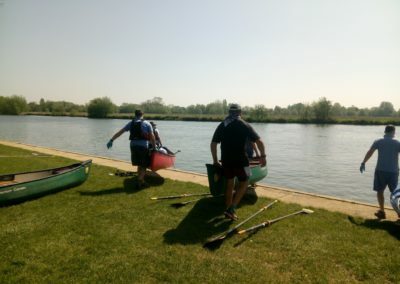 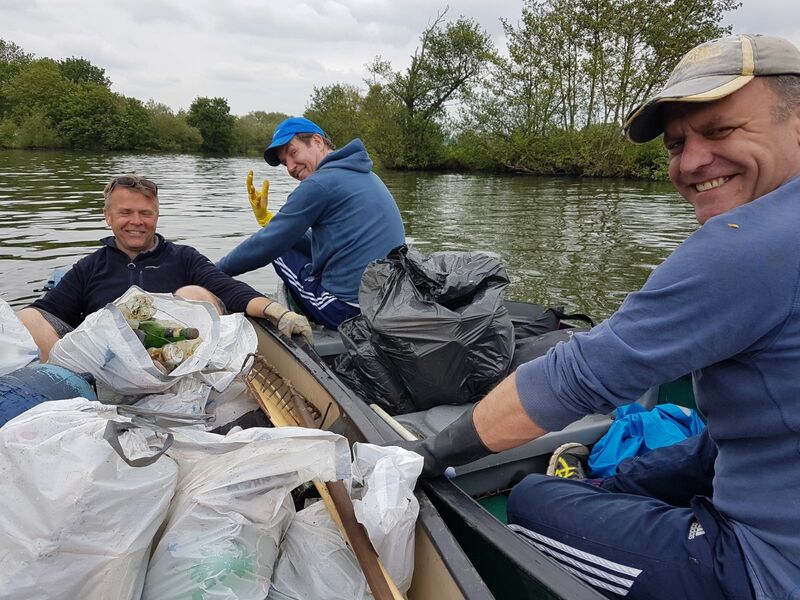 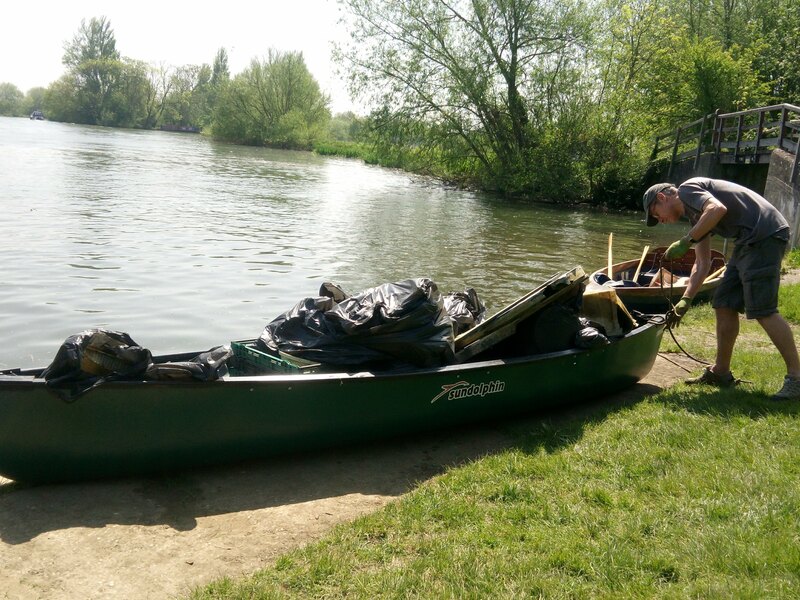 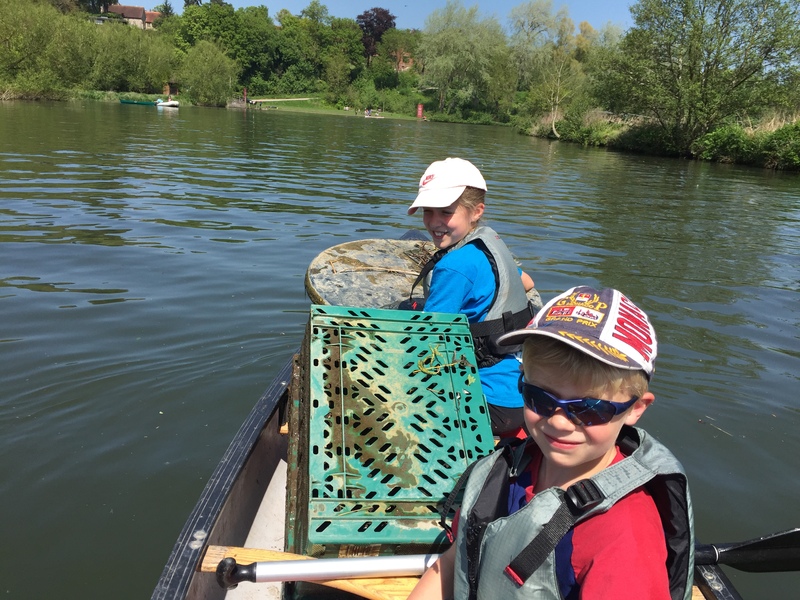 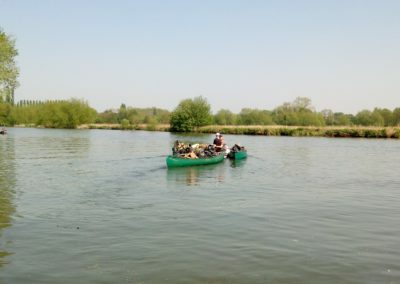 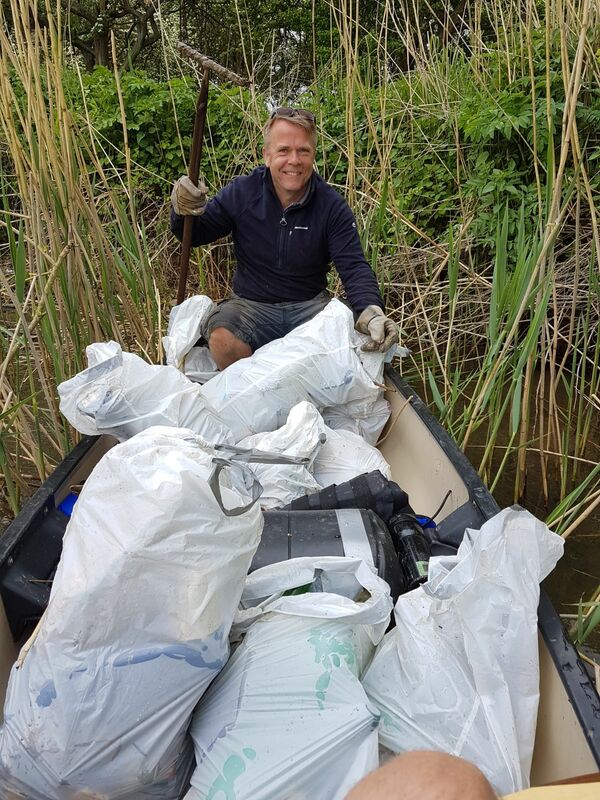 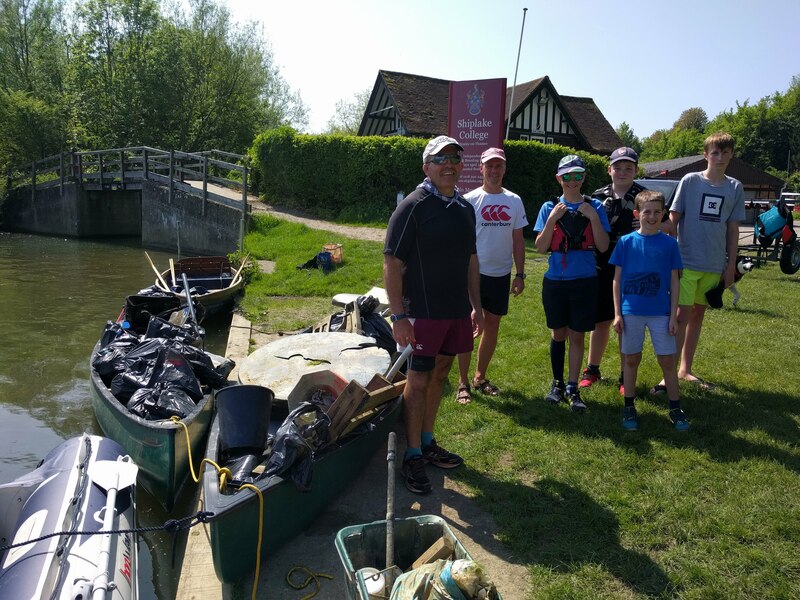 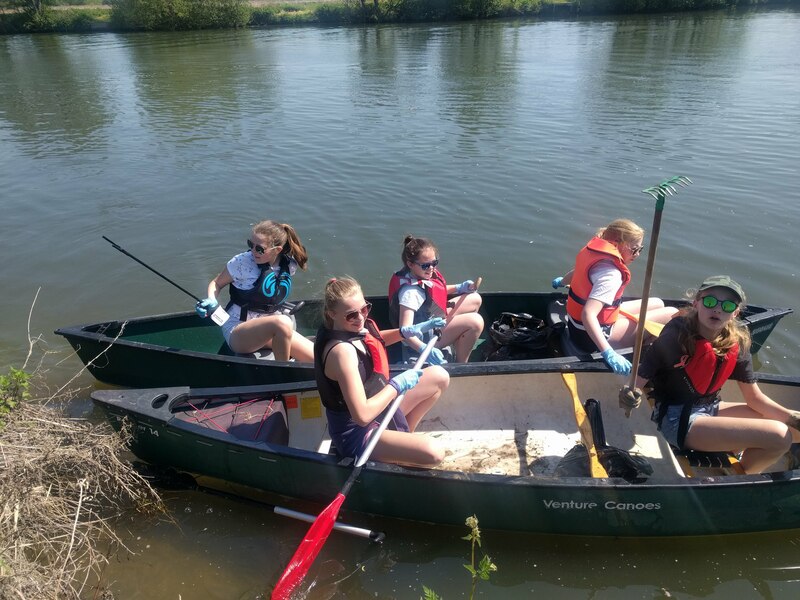 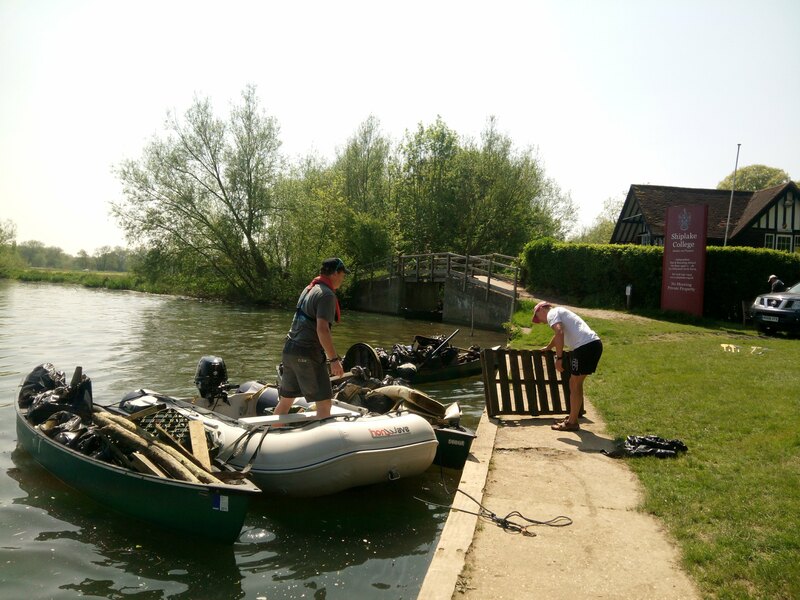 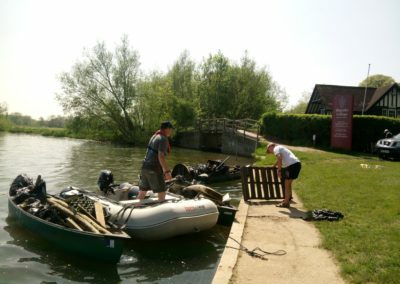 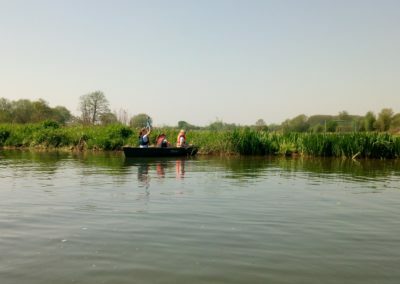 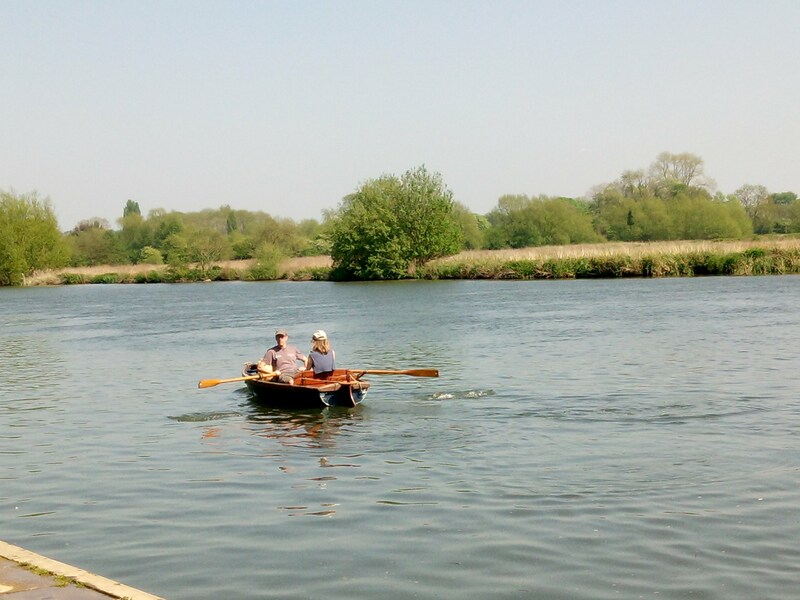 All rubbish will be collected on the Shiplake College river front before being placed in the EA Rubbish barges. 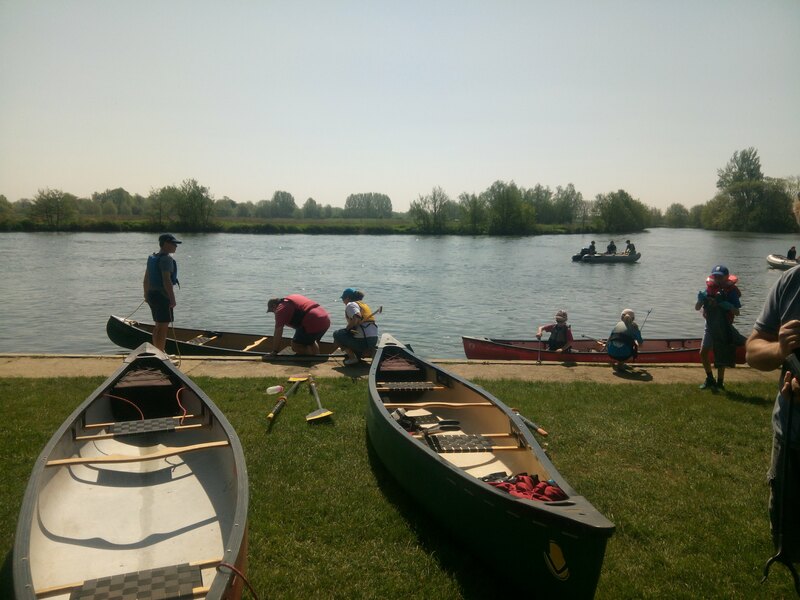 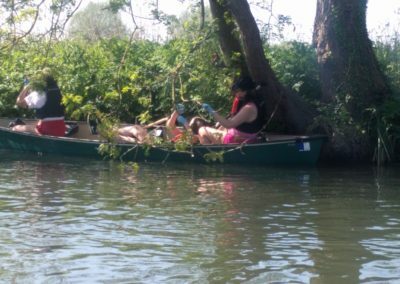 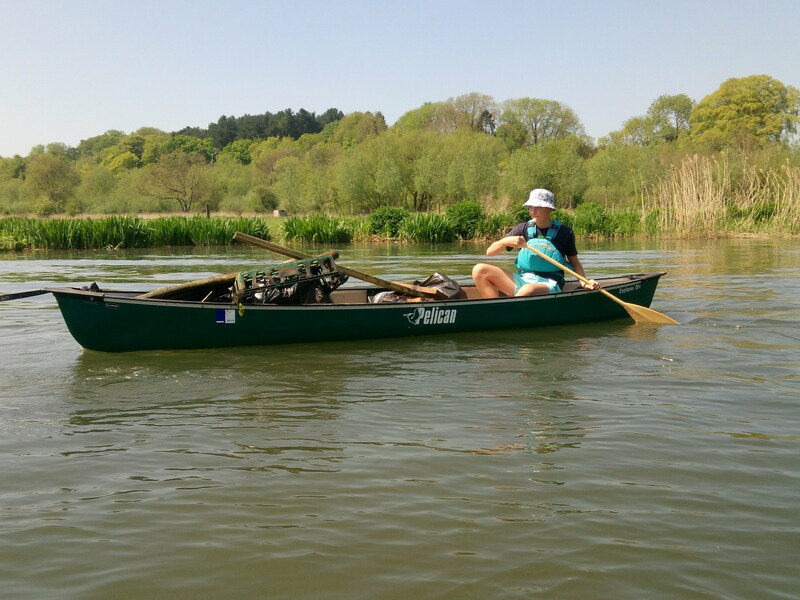 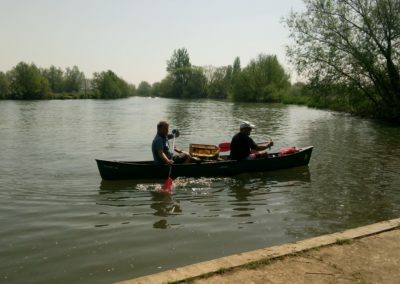 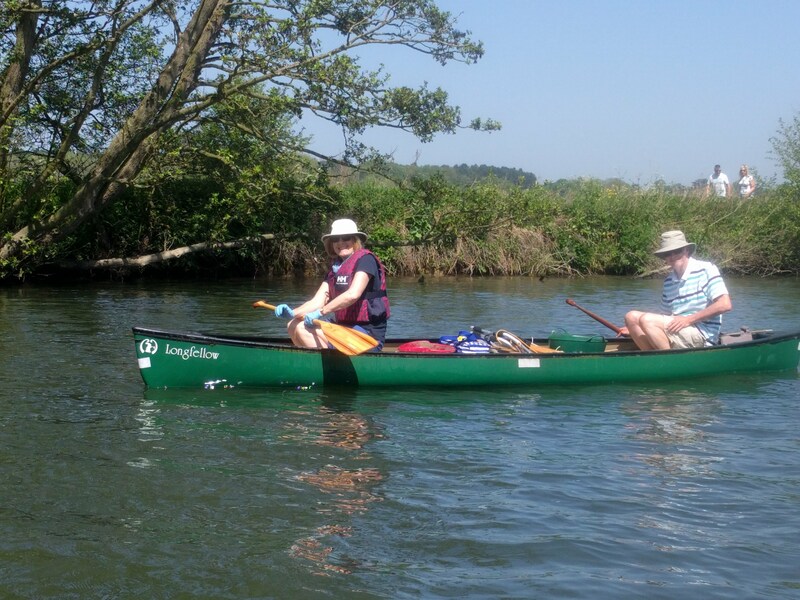 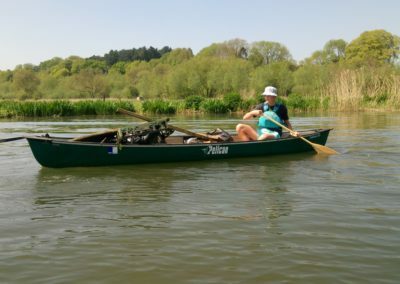 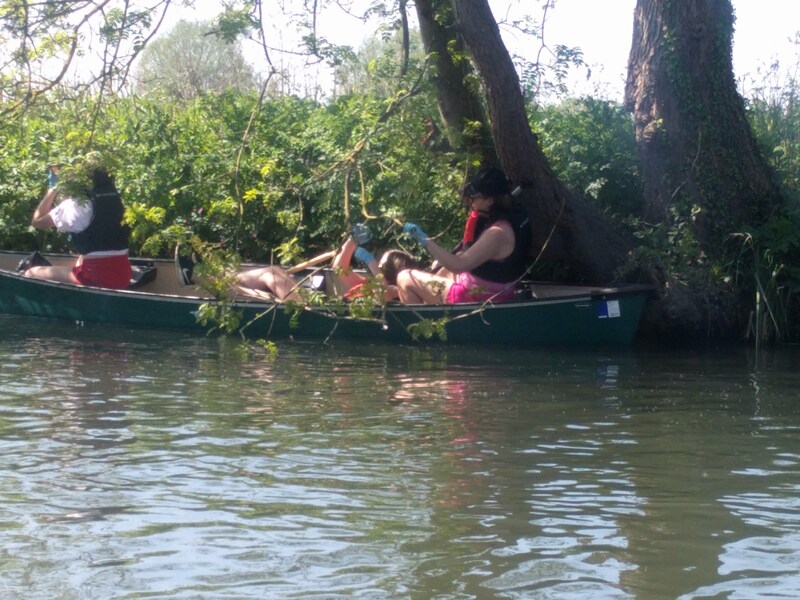 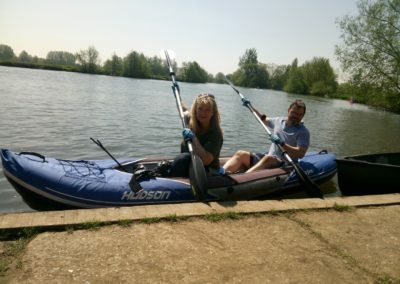 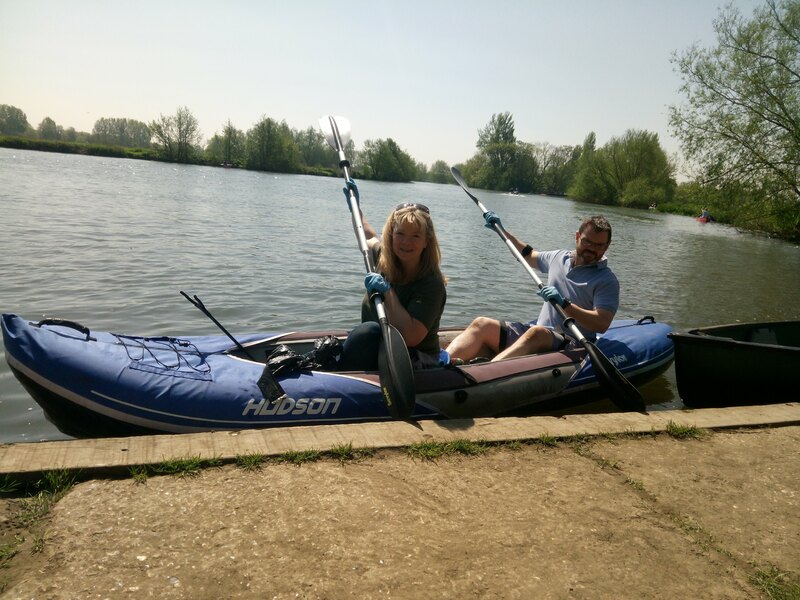 If you want to take part on the water and don’t have a boat, please Contact Us HERE. The Clean Up will not take place if the River is on Yellow or Red boards. 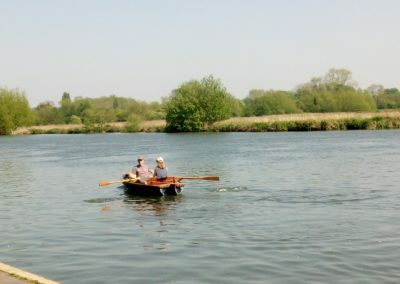 Please look here or on our Facebook Page or Twitter for updates on the day. 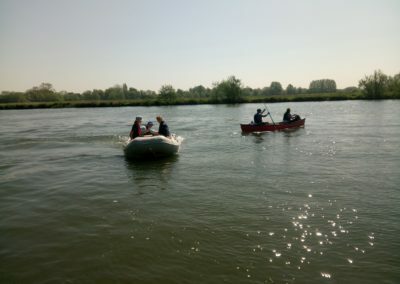 The organizers are not responsible for the safety of anyone taking part. 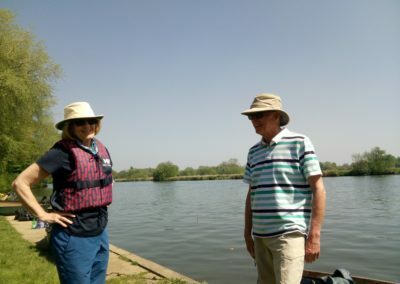 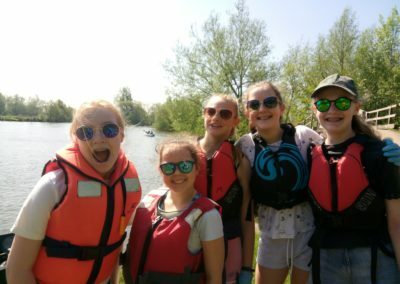 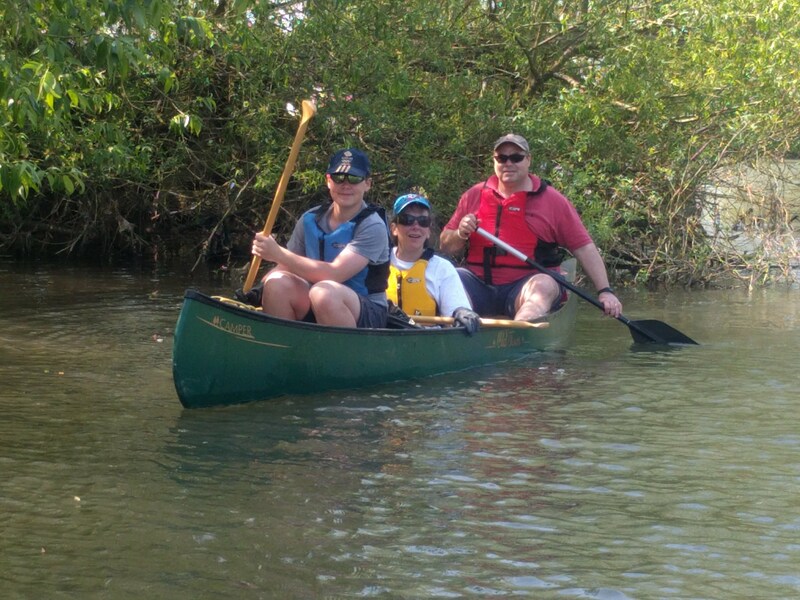 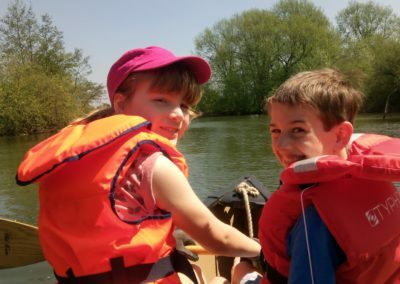 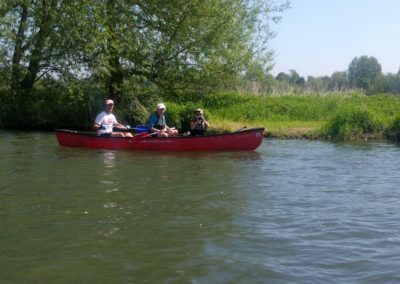 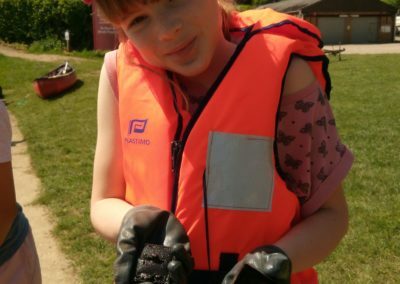 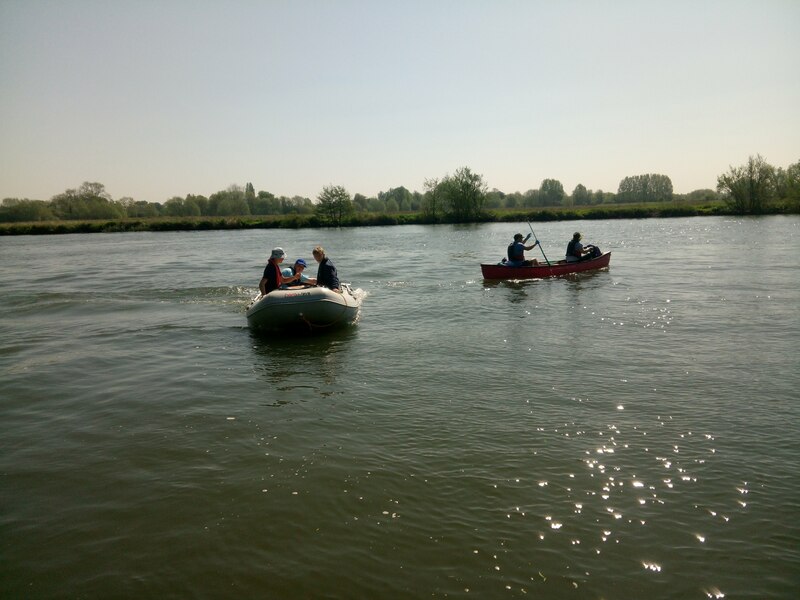 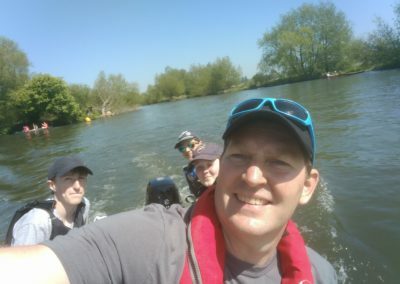 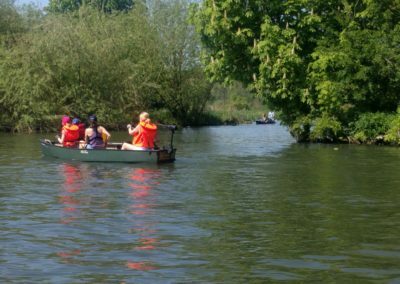 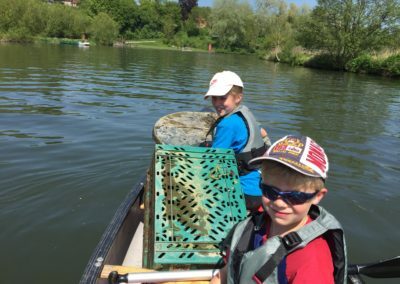 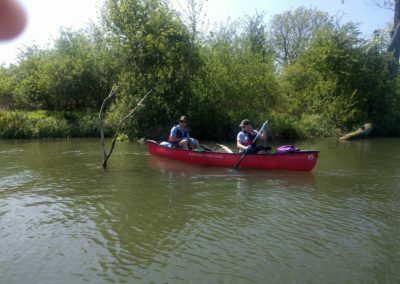 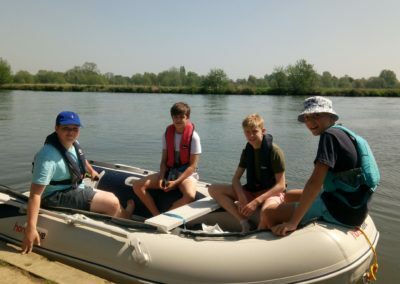 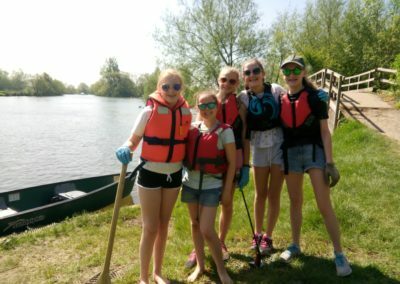 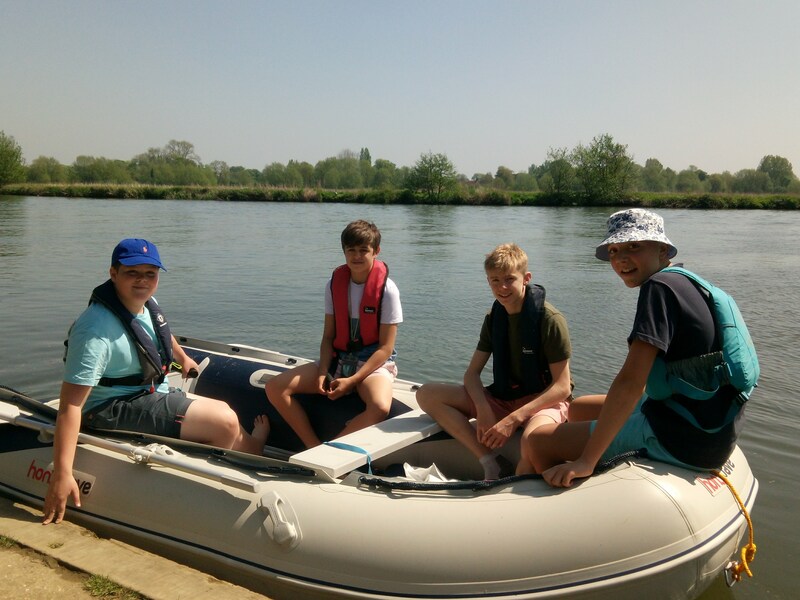 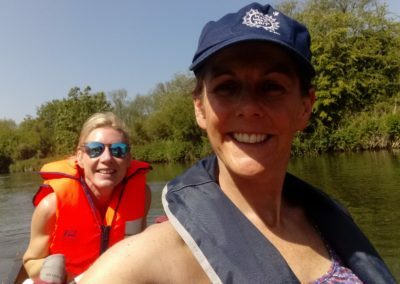 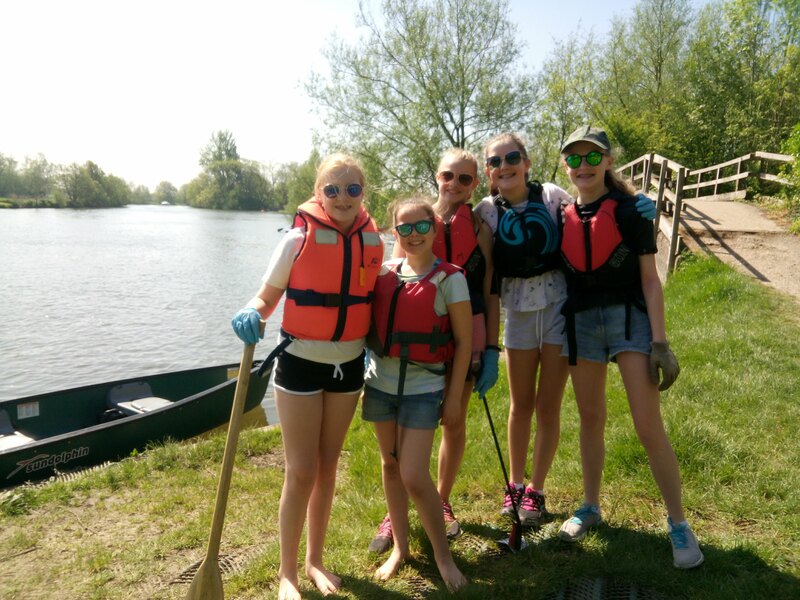 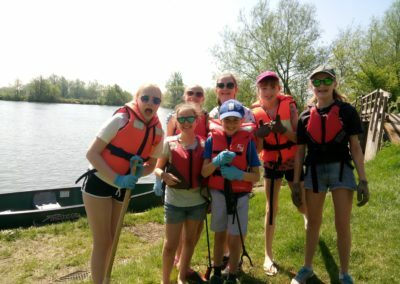 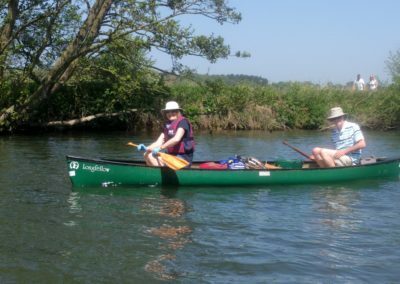 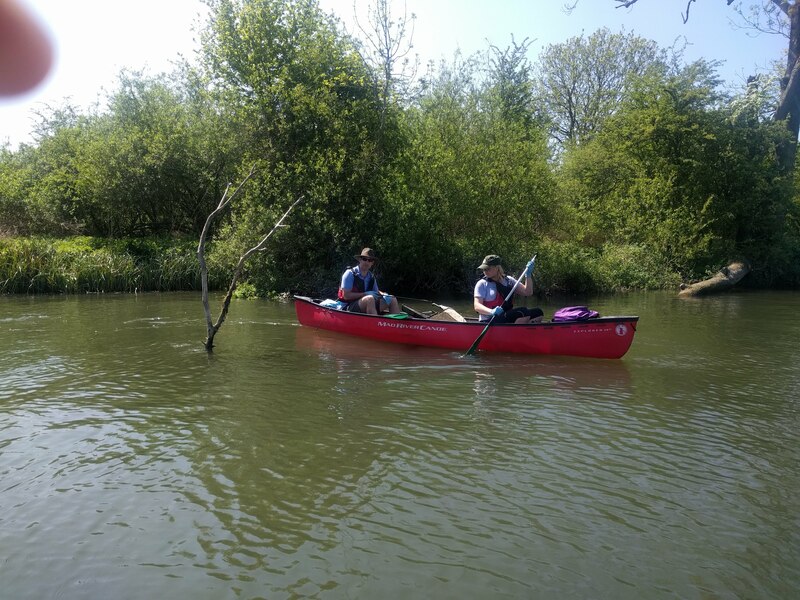 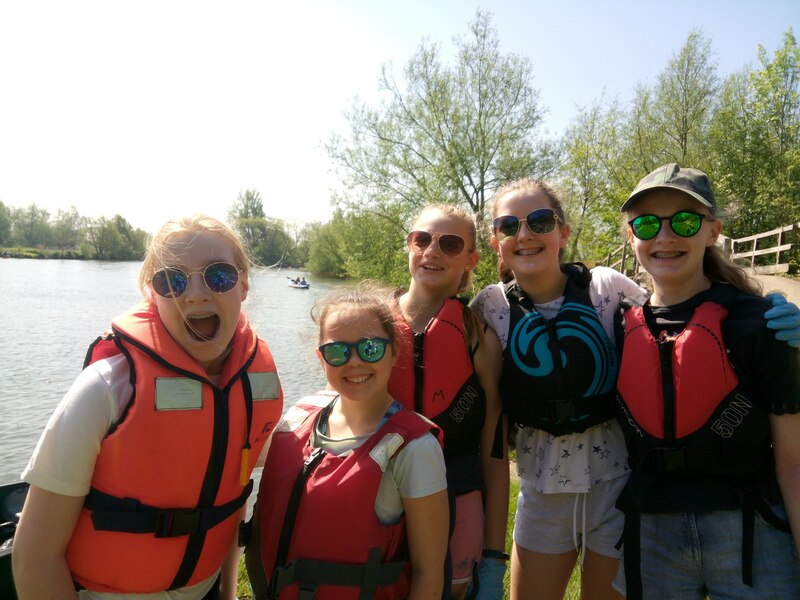 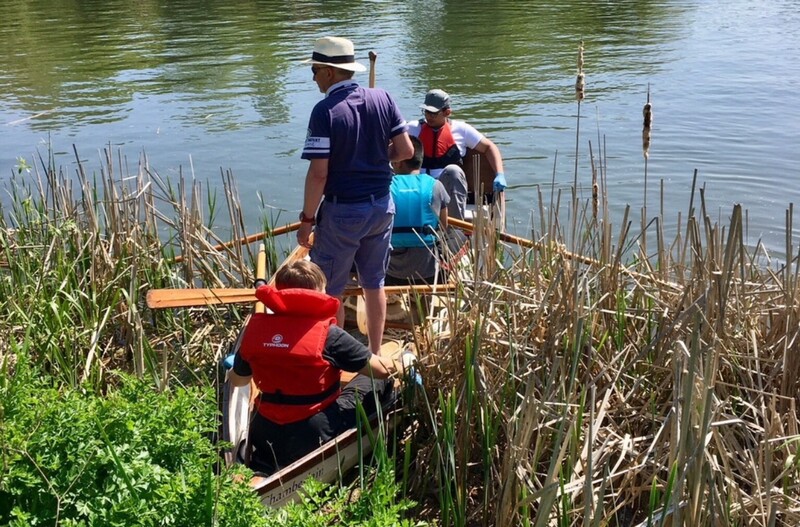 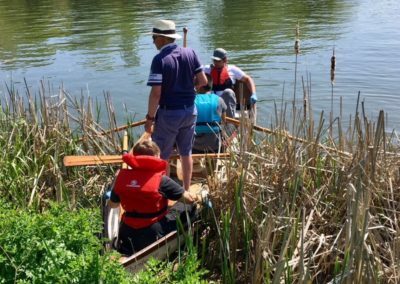 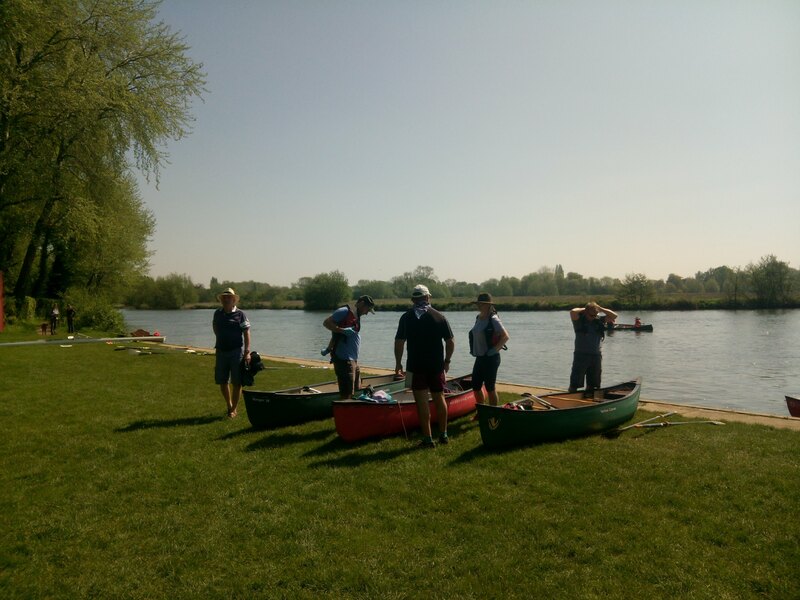 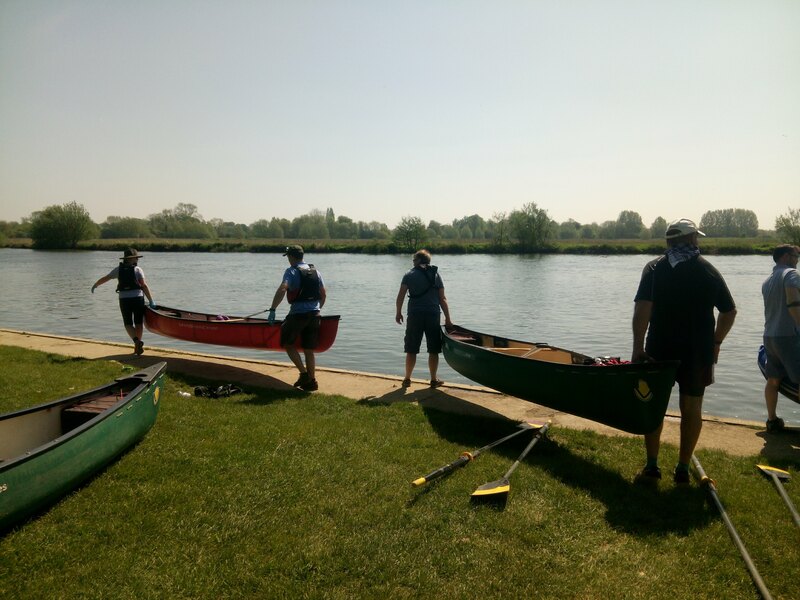 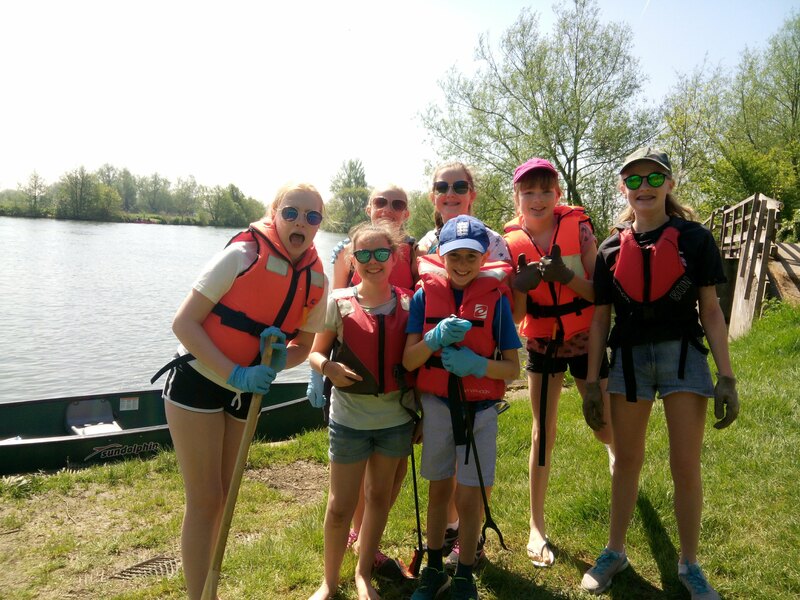 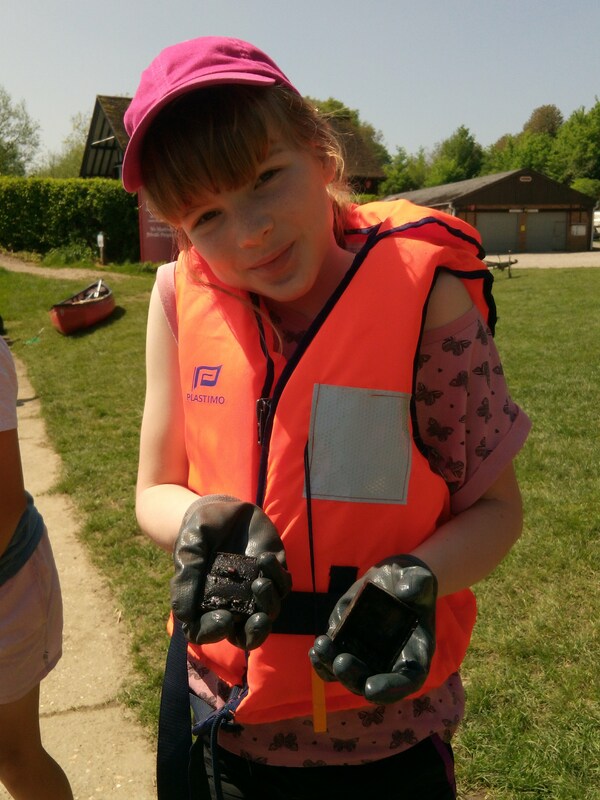 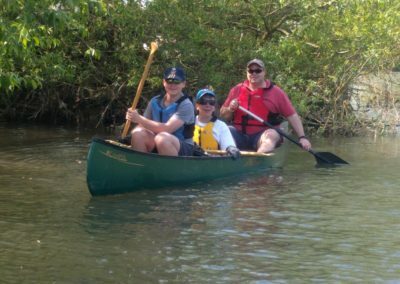 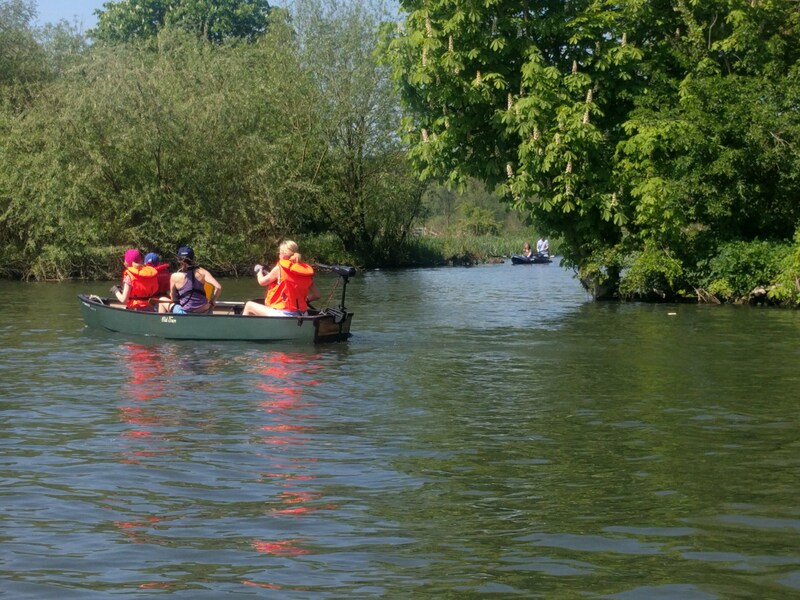 We ask that anyone under the age of 18 is supervised by an adult at all times and recommend that everyone taking part wears a life jacket or buoyancy aid. 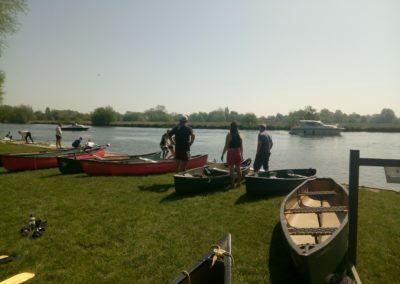 We hope that you can join us – even if its not for the whole 4 hours your time is appreciated!